CRY30S6-12 | Full Throttle Karting! 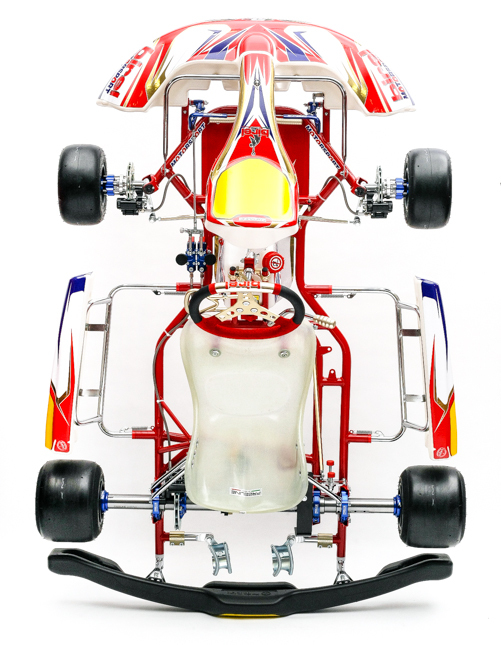 Copyright © 2012-2017 Full Throttle Karting, Inc. All rights reserved. Site by Rational Design Studio.